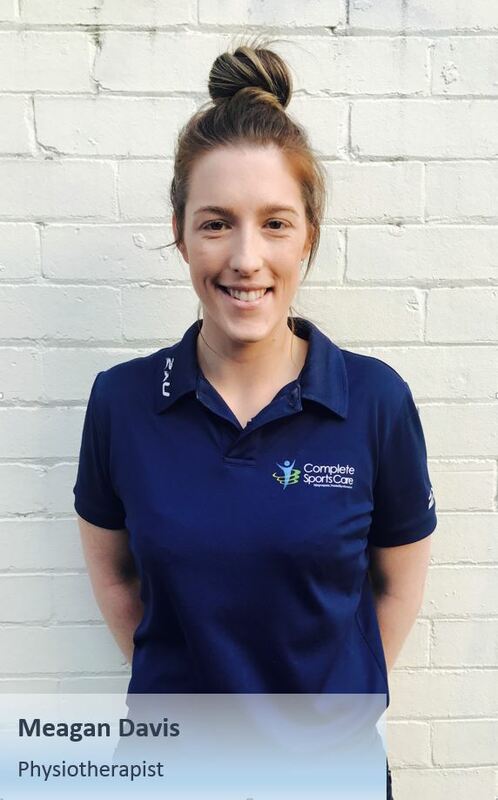 Hi, my name is Meagan and I have a passion for not only physiotherapy, but also for education. After completing a Bachelor of Exercise and Sports Science at Deakin University in 2008, a Graduate Diploma in Exercise Prescription at ACU in 2010, and a Bachelor of Physiotherapy from the University of Sydney in 2012, I have worked in private practice and gained exposure to a wide variety of injuries and patients, including national level swimmers, triathletes and beach volleyball players, as well as the general population. From this experience I have developed a particularly strong interest in tailoring exercise programs for prevention and rehabilitation of injuries. These programs are usually very sport-centric and are designed to enhance strength and maximize peak physical condition. I also often incorporate clinical Pilates into these programs, and have completed Pilates training through Stott Pilates in Melbourne. Taking a break from University education for now, I continue to fuel my passion for clinical education through research and regular attendance at professional development seminars. This allows me to keep up-to-date with the most effective treatment methods available and achieve optimal treatment outcomes for my patients.